Nestled in the Appalachian mountains of North Georgia is the small, quaint town of Dahlonega. Driving into the center of town, one would think they have stepped back in time 100 years if they could ignore the very modern cars all around. On a recent trip to this charming town, my husband and I shopped, and people watched, visited a museum, and had a very tough choice deciding where to go for lunch. 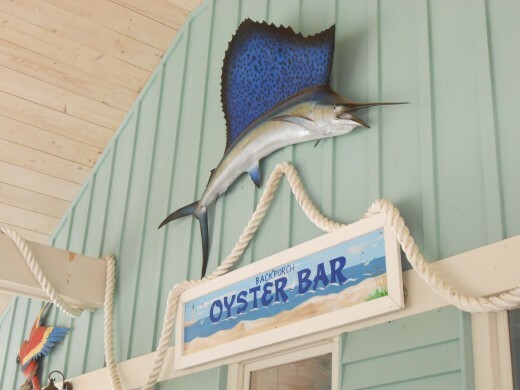 With options like The Front Porch, Picnic Cafe and Dessertery, The The Crimson Moon and The Bourbon Street Grill to name a few, we eventually decided on the Back Porch Oyster Bar. From the moment my husband and I stepped onto the front porch of the Back Porch Oyster Bar in Dahlonega, Georgia, I knew we were in for an unforgettable experience. The young woman standing at the podium appeared very cheerful as she greeted us and welcomed us to the restaurant. She asked if we had ever been there before and when we said she had not, she gave us a choice of seats, inside or out. Outside turned out to actually be the front porch of the restaurant, which was quite confusing given the name. 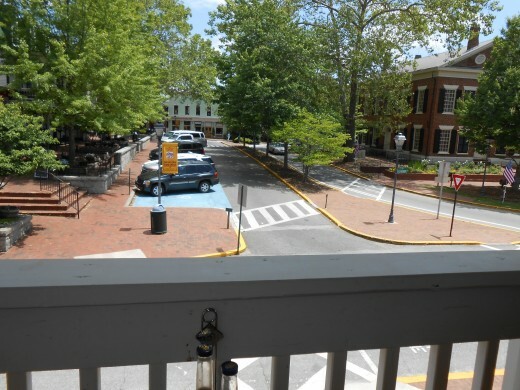 We chose the porch seating and were led to a table right along the front railing that gave us a perfect view of the street and square below. We were served by an absolutely delightful waitress named Constance. She was a pretty girl with a southern drawl, and a happy countenance. This girl was so attentive to us; we felt as though we were at her personal home and she was entertaining us with her home cooking and honest to goodness southern hospitality. She even seemed genuinely grateful when we raved about the food, as though she was taking personal credit for creating the edible masterpieces we consumed! And when we were halfway done with our beverages, we were pleasantly surprised when she brought us both free refills of our lemonade and iced tea without our even having to ask. The appetizers all looked wonderful and ranged from seared Ahi tuna with seaweed salad and a Thai peanut sauce for $13.50, to a White Tuna Ceviche which was chilled lime marinated white tuna, red peppers, white onion, avocado, cilantro, garlic and jalapeno for $9.50. 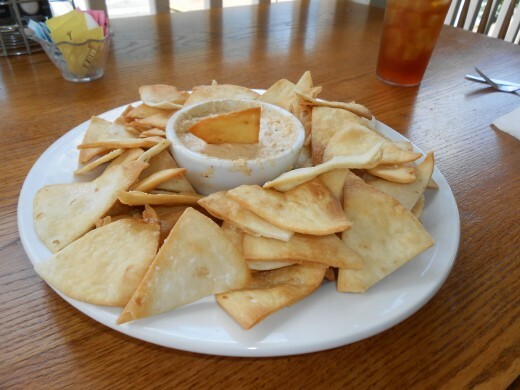 We chose a hot crab dip served with wheat "crackers" which was really triangle shaped pita wedges that had been deep fried and were out of this world amazing by themselves, even before they were dipped into the warm, tangy crab dip. The dip was only a bit spicy and extremely tasty, and we could have probably made a meal of just that. There were wonderful entrees which included Gorgonzola Shrimp Linguine, Pan Seared Giant Sea Scallops Florentine, Crab Cakes, Chilean Sea Bass, and a variety of fried dinners which came with slaw, fries, and Hushpuppies. The prices of the entrees ranged from $17.00 to $28.00. We were not hungry enough for full entrees, so each opted for wedge salads since it was lunch time. The salads were perfect for lunch as they were served with bacon bits, tomatoes and chive slices with the perfect amount of bleu cheese dressing drizzled over the top. 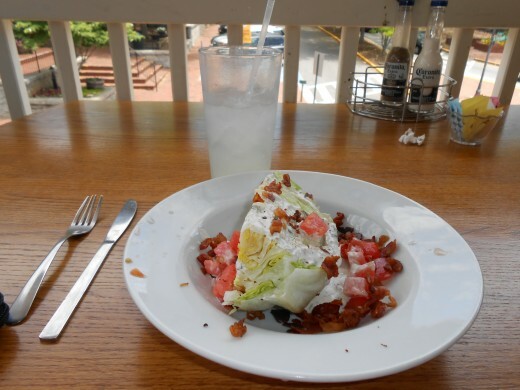 They were two of the best wedge salads we have ever had! As we ate, we watched the traffic and the tourists on the square below. It was actually quite an entertaining spot because we could see everyone but they did not really notice us as they would have had to look up to realize diners had them in full view. We enjoyed looking at the old building from our vantage point and wondering what they housed during the gold rush days of the town of Dahlonega. Since we went on the day after Memorial Day, we enjoyed the patriotism of this small town that had numerous white crosses with veterans names on them decorated with flowers and red, white and blue in various spots all over the town. We topped off our lunch by sharing a piece of homemade key lime pie which was actually one of the best slices of key lime pie I have ever had. It was definitely worth the extra calories. 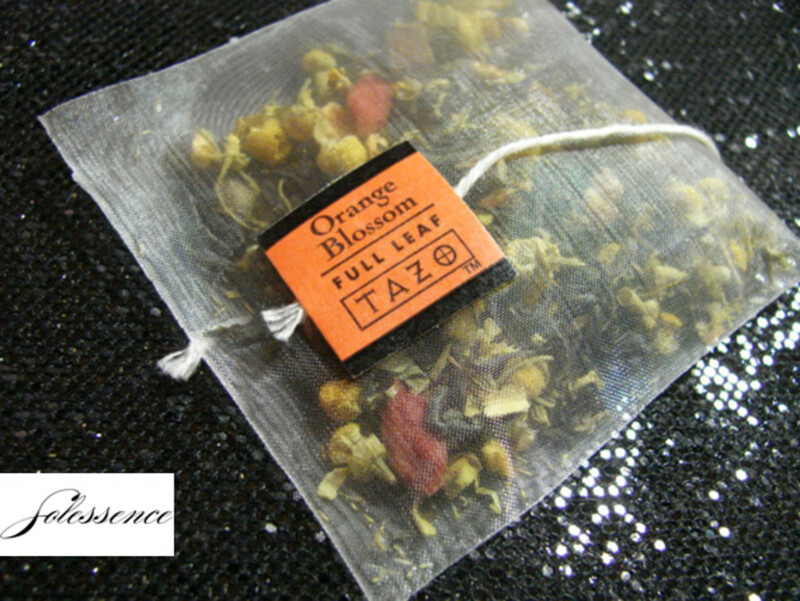 It was creamy and sweet but tangy at the same time with a very clear lime taste to it. It was a perfect piece of southern key lime pie, and a wonderful ending to a fantastic lunch experience. 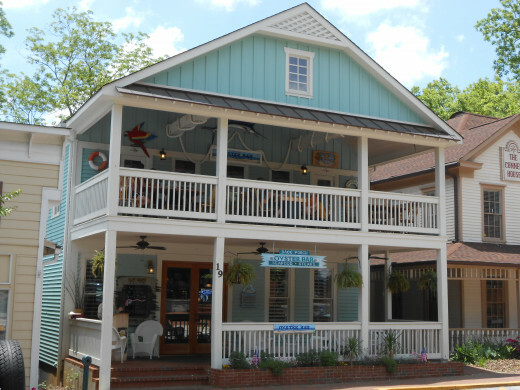 If you are ever in the area of Dahlonega, Georgia, I highly recommend a stop for a meal at the Back Porch Oyster Bar, especially if you enjoy seafood and people watching! Does this restaurant seem like one you would try? Yes, I have been here and it's great! Maybe, but some of the other restaurants listed sound good as well. No, I don't like seafood. Well, if you are ever in the North Georgia Mountains, you now know a great spot to stop by and have a bite to eat! Thanks for the vote and the share and thank you for the good wishes...looks like I will need them! Thanks, yes it's so much fun taking pictures to add to the hubs I have been writing. The pictures really bring the words to life, in my opinion. Thanks for stopping by. Thanks. Do you live in San Francisco? We love it there too. We visited there a long time before I started to write for HubPages. Maybe we need to go back and visit so I will have more material for new hubs! Yes, the view was great and added to the ambiance of being able to explore a new town and see it from above. And the food was amazing too! Thanks for dropping by and leaving a comment. 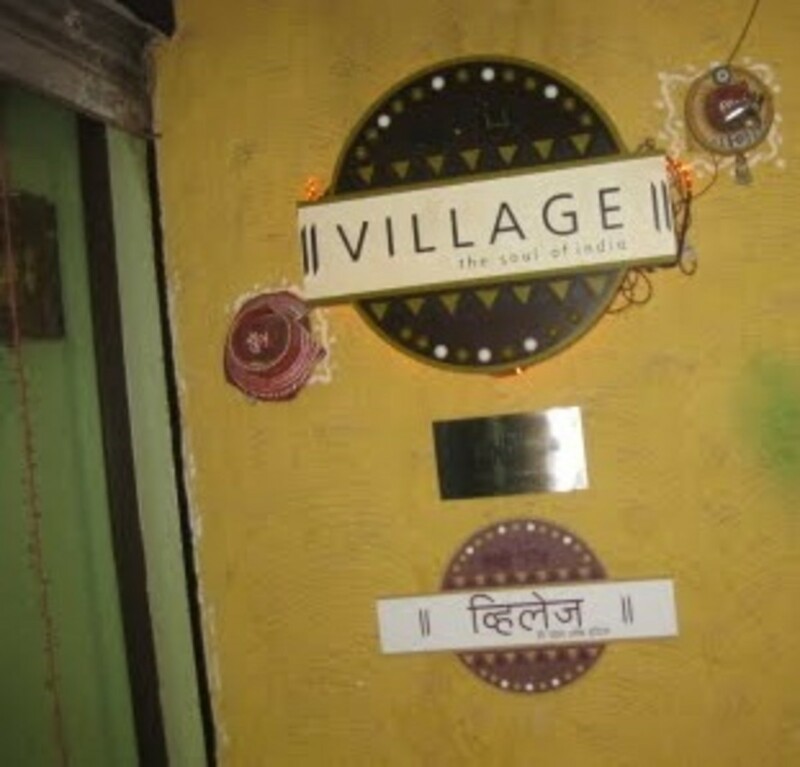 It was a much better than expected dining experience that I just had to write about! Thanks for your comment. I am having fun reviewing restaurants we visit. My husband thinks I should try to make a local column out of restaurant reviews. Not sure it would fly here in Connecticut so for now, I am sticking to restaurant reviews on HubPages! This was a terrific review! I felt envious that I couldn't have a taste of that crab dip appetizer. LOL! 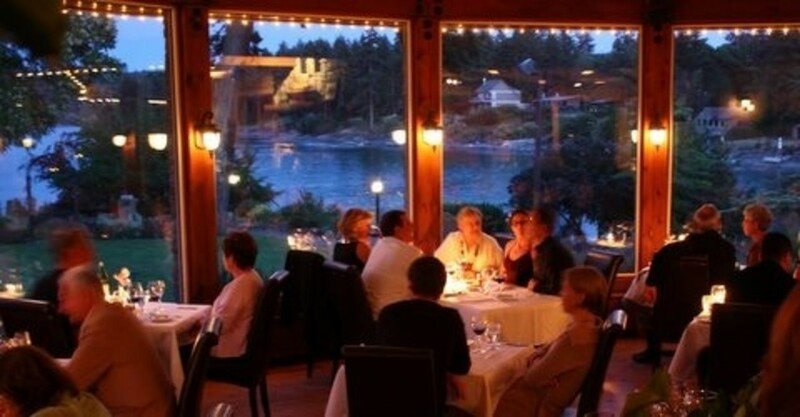 Youve turned sitting down at a restaurant into a literary meal all its own here on HubPages. Thanks for sharing, Karen! Great one. I am not one to eat fish, but you make it sound so good, I was ready to try some! I would love the scenic view for sure. You are off to a great start. I am anxious to read more from your challenge. You can do it! Great review! There was a time there were places like this in SF. This is a wonderful review, and now I wish I was close enough to check it out! The food and the ambiance both seem very pleasant. I really enjoy the pictures. Voted up and sharing. I'm happy to see your first hub of this challenge, and I wish you luck with the rest! Thanks Faith. Yes, the whole experience was wonderful. Delicious and scenic at the same time. Thanks for dropping by! What a great review. Sounds like a very enjoyable restaurant atmosphere with great customer service. 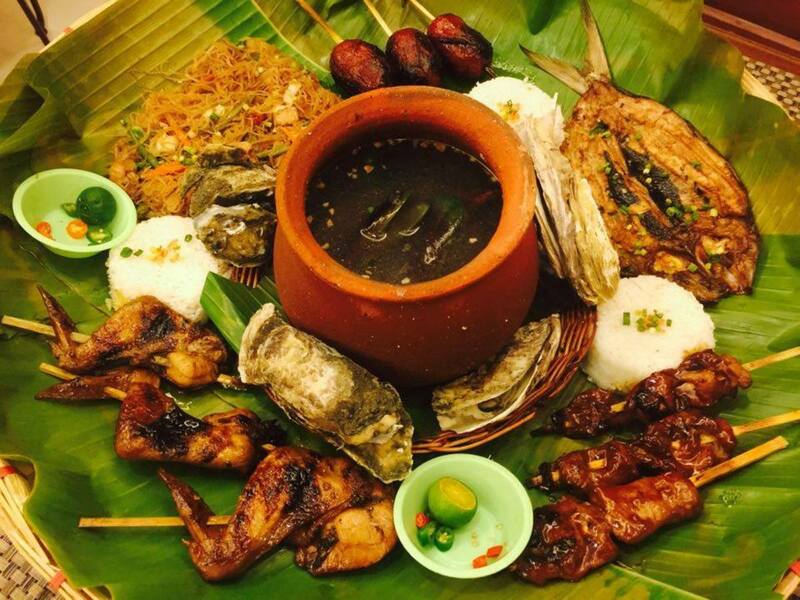 Although, I do not love oysters, I would love to try this restaurant for the other seafood.